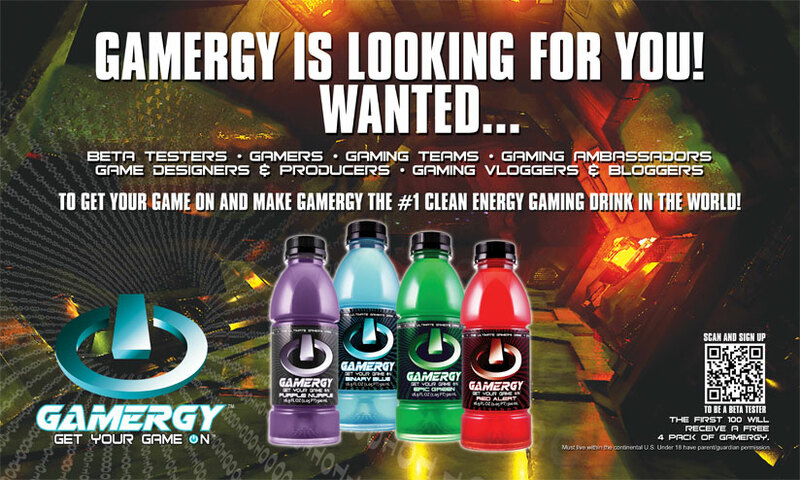 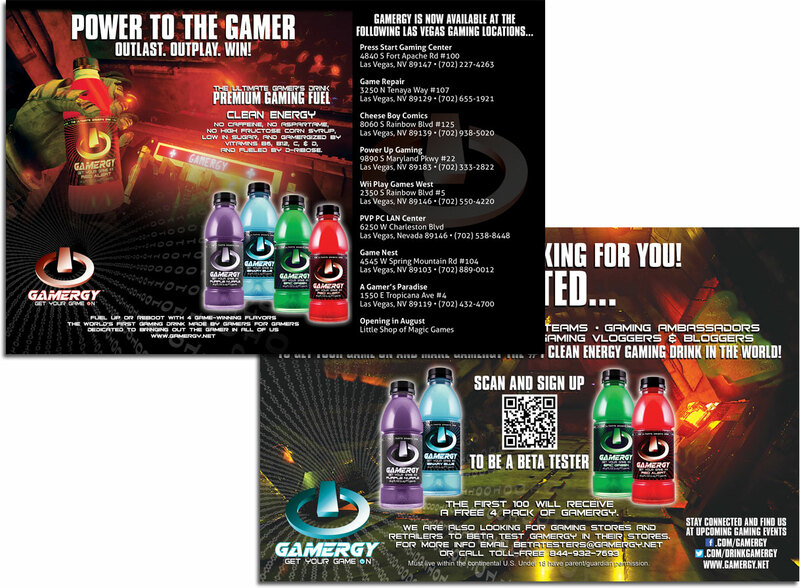 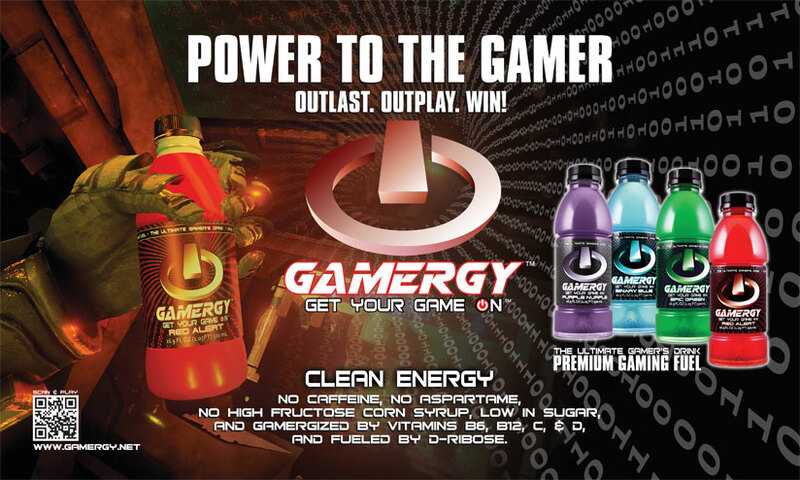 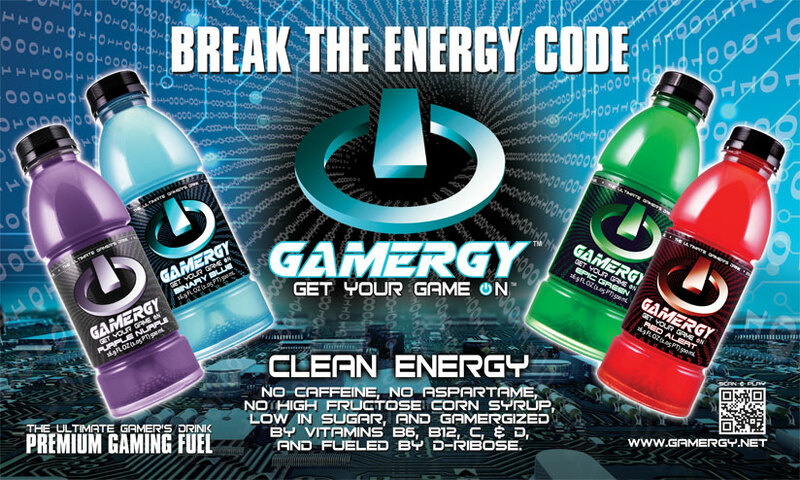 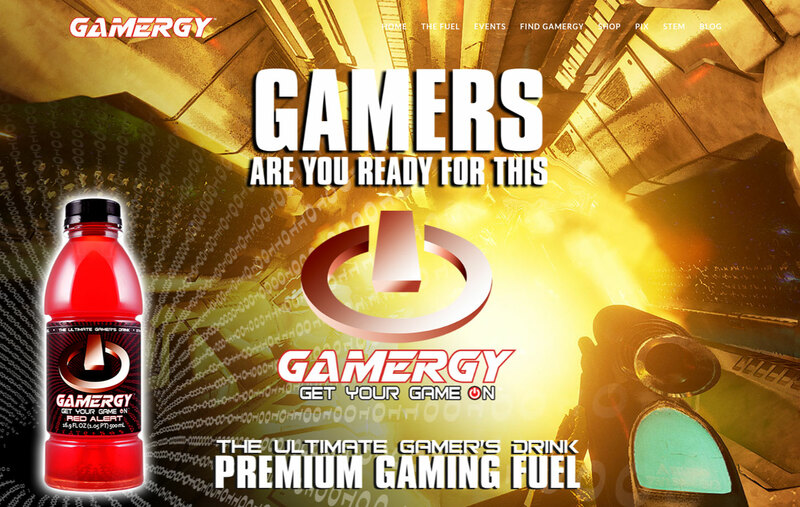 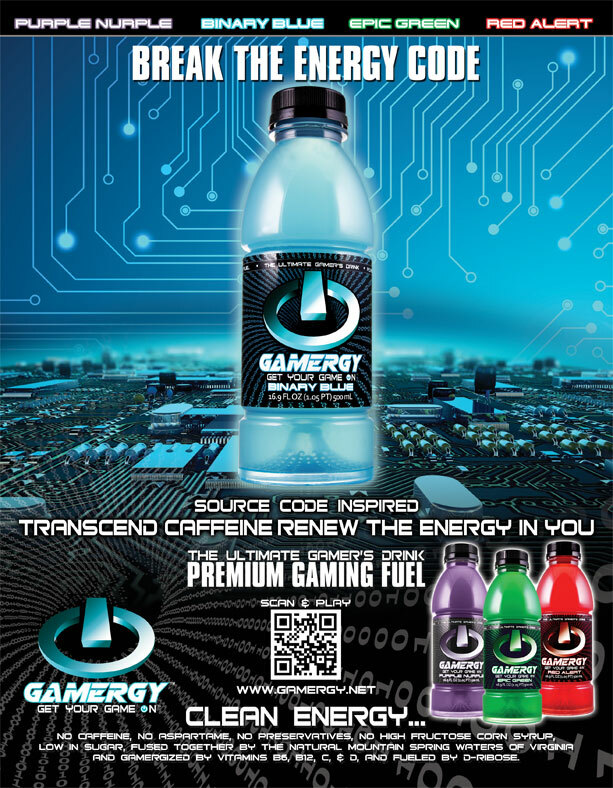 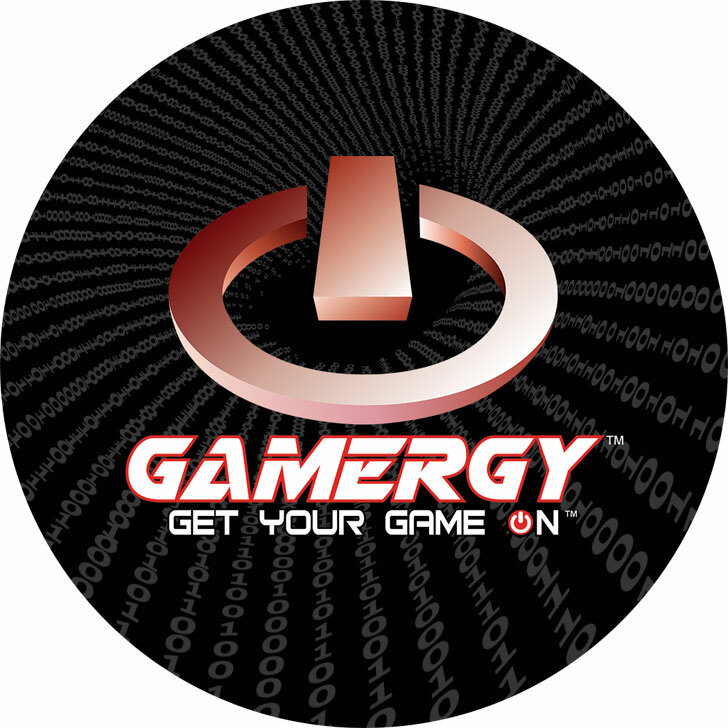 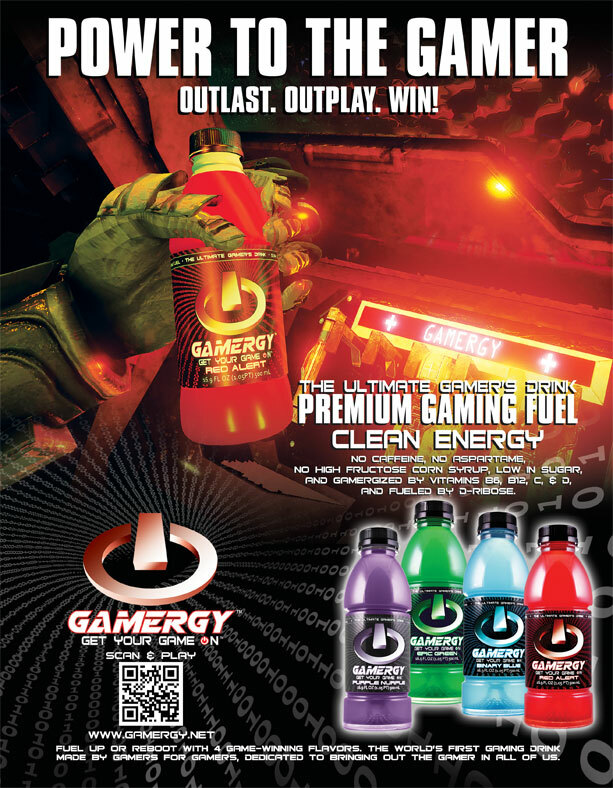 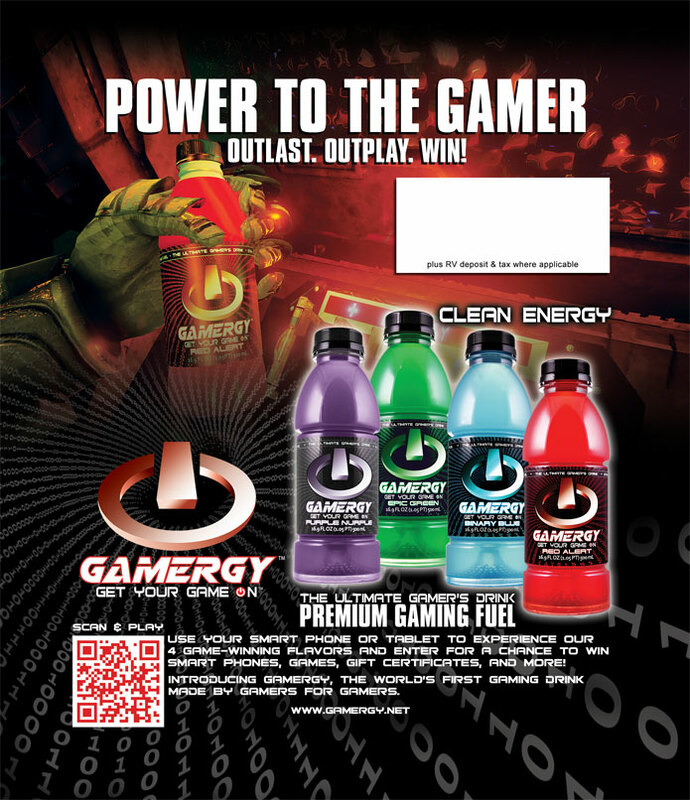 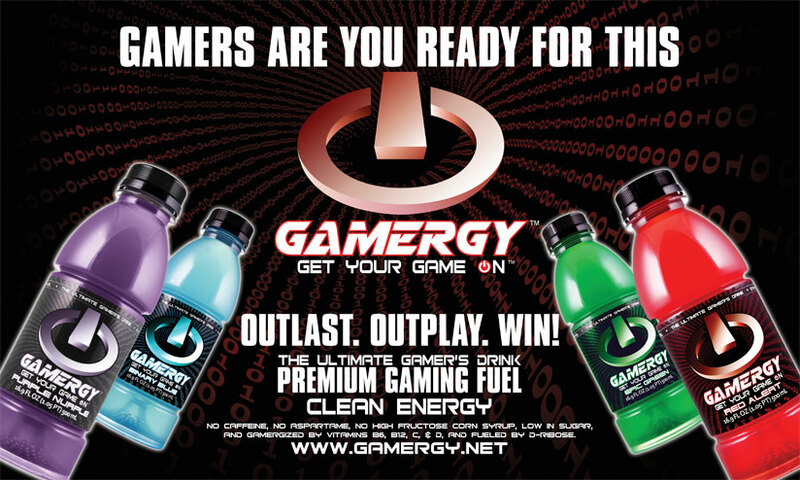 Gamergy is a start up beverage company out of Fresno, CA. 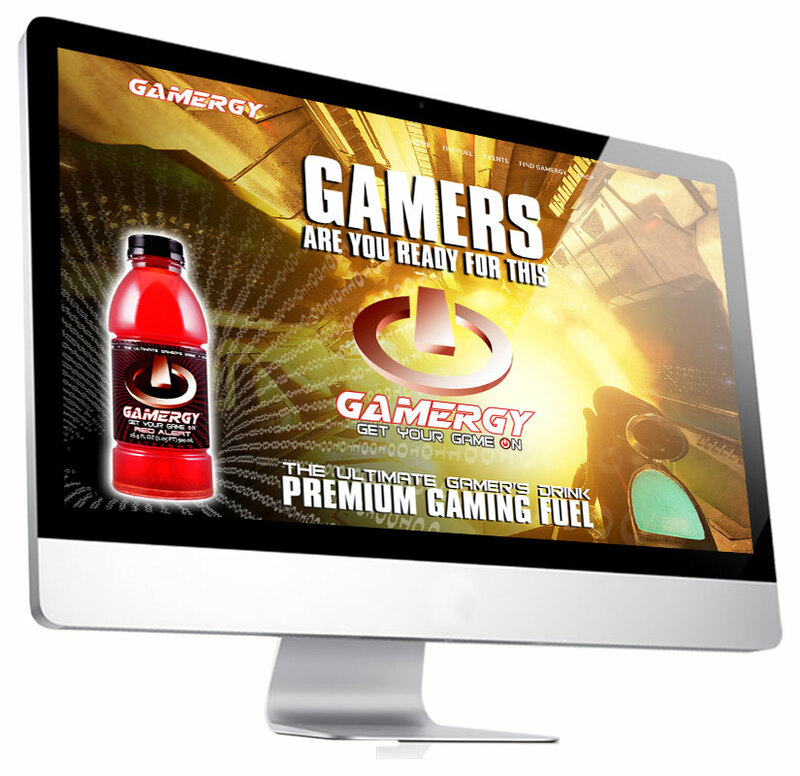 The goal was to create a responsive website that would capture the lifestyle that the company is branding. 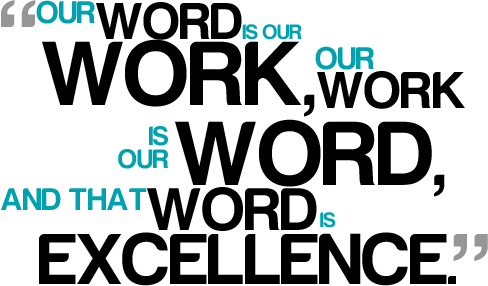 GFDM designed corporate communications consisting of logo, sales sheets, sales and promo material, and a marketing manual. 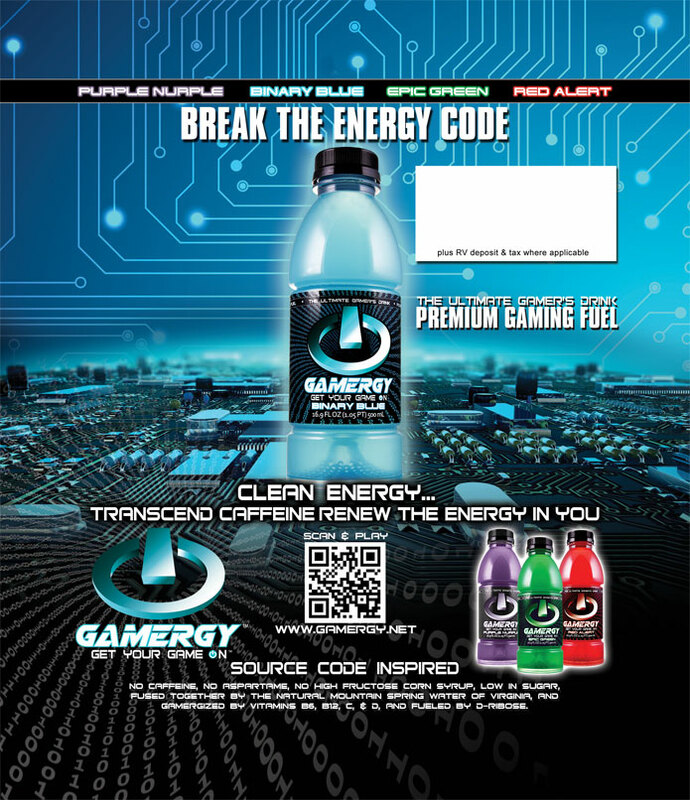 GFDM also developed the product packaging.